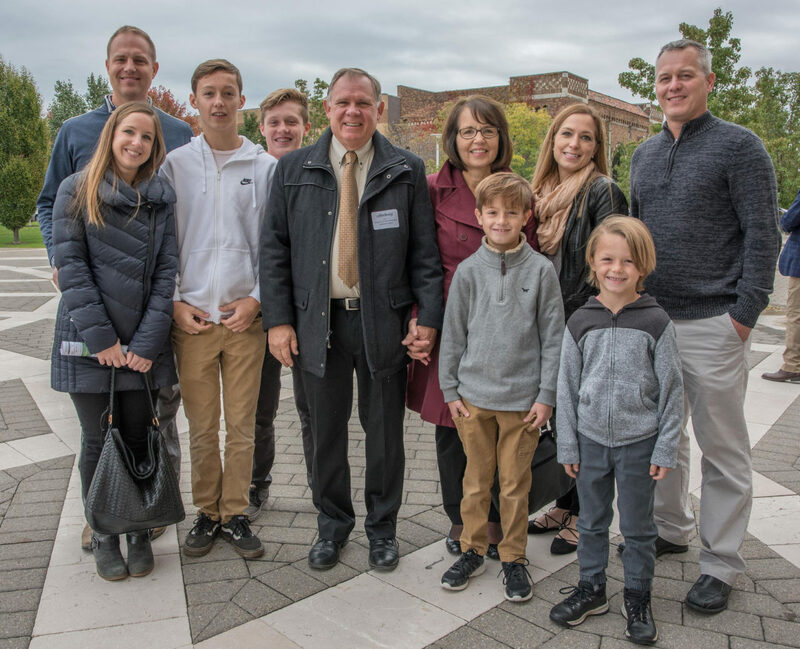 The Diocese of Grand Rapids supports and strengthens those who evangelize and accompany families, promoting the Christian vision of family as the “domestic church” - our first community and the most basic way in which the Lord gathers us, forms us, and acts in the world. The Office for Family, Youth and Young Adult Ministries forms, equips, and partners with leaders in their ministry with families, articulating the realities families face today. The Diocese of Grand Rapids formally recognizes all those involved in ministry who participate in training and formation by awarding certification. 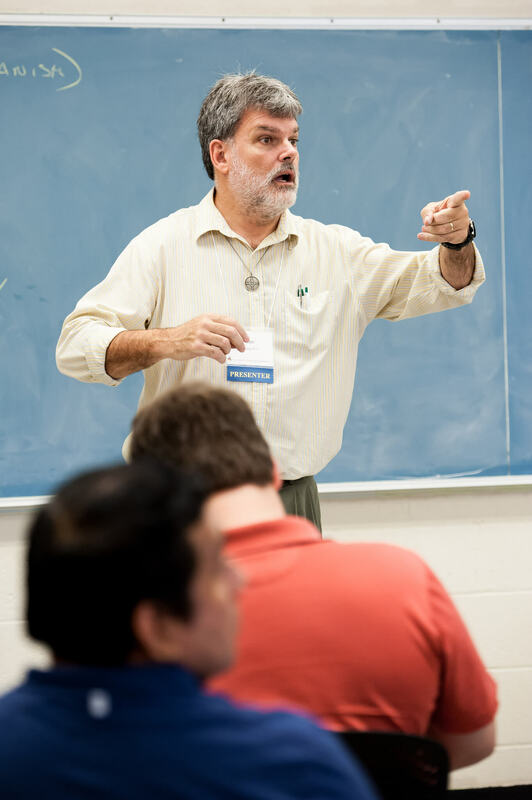 Certification helps to advance ministry efforts in our diocese, enhances the skills and knowledge of staff and volunteers, and build credibility and confidence of pastors, families and parishioners. The diocesan office recognizes most training opportunities and formation programs that provide spiritual formation, theological education, and the skills and knowledge for effective ministry with families. The Office of Pastoral Services publishes a bimonthly newsletter outlining formation opportunities, upcoming events, and resources. To subscribe, email Mark Mann. The Diocese of Grand Rapids is committed to protecting children and adults from harm. Our safe environment program aims to prevent sexual abuse within our community and to help heal the wounds of past victims. In compliance with the United States Conference of Catholic Bishops' Charter for the Protection of Children & Young People, the Diocese of Grand Rapids has established policies and procedures for all adults involved in youth ministry in an effort to maintain safety for all children and young people. Membership is open to parish teams and individuals serving in various ministerial roles. As a professional organization, the National Association for Catholic Family Life Ministers strives to implement a vision of marriage and family ministry encompassing the entire life cycle, providing support and professional enrichment for those who minister to and with families. Jesus promised to be where two or three are gathered in his name (cf. Mt 18:20). We give the name ‘church’ to the people whom the Lord gathers, who strive to follow his way of love, and through whose lives his saving presence has been made known. The family is our first community and the most basic way in which the Lord gathers us, forms us, and acts in the world. The early Church expressed this truth by calling the Christian family a ‘domestic church’ or church of the home. 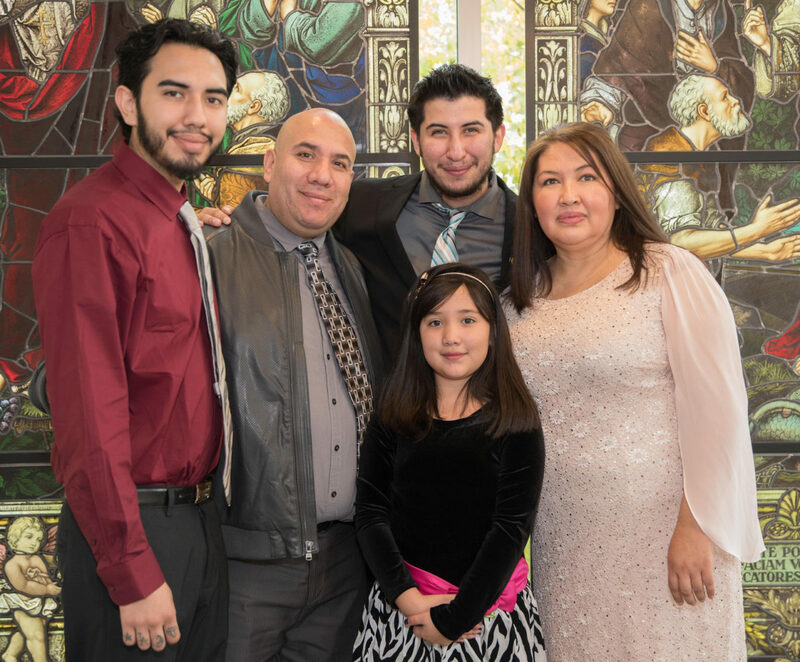 The Office for Family, Youth, and Young Adult Ministries models and fosters a ministry of pastoral care and accompaniment with families of all cultures, languages, family structures, and socioeconomic and geographic realities. 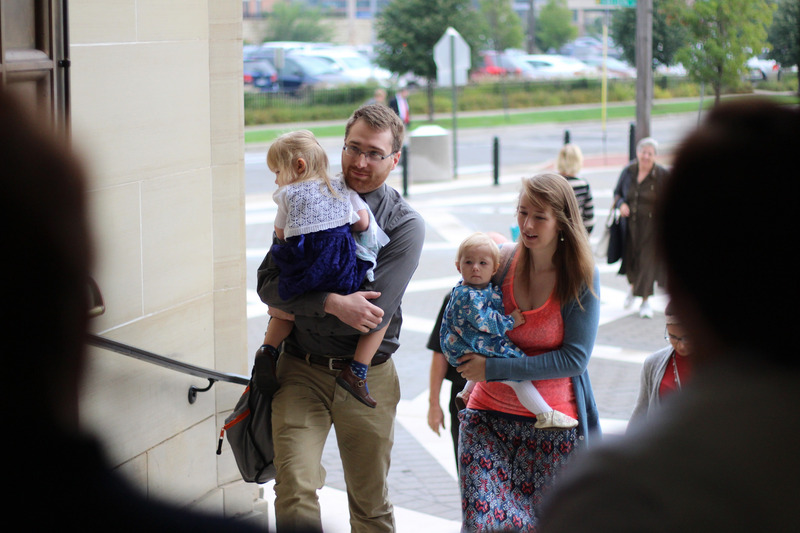 Parishes and other organizations serving married couples and families in the Diocese of Grand Rapids have regular and ongoing programs to strengthen, support and care for you and your family. Learn more by contacting your nearest parish or checking out these Catholic ministries and organizations serving in our diocese. The Office for Family, Youth, and Young Adult Ministries promotes Church teaching and offers pastoral guidance to help couples at all stages of life to understand and live God’s plan for holy, healthy and happy marriages. Parishes and other organizations serving married couples in the Diocese of Grand Rapids have regular and ongoing programs to strengthen, support and care for you and your spouse. Learn more by contacting your nearest parish or checking out these Catholic ministries and organizations serving in our diocese. Across the country, parish and school leaders are asking for effective ways to engage parents in the life and mission of the Church, as well as seeking ways to support and strengthen them as the primary leaders of faith within their families. To work together toward this goal, Strong Catholic Families is a dynamic grassroots process, designed to reach out to anyone in your parish or school who has a stake in passing on a faith that matters, with Christ at the center and foundation of our families, parishes and schools. Learn more by visiting www.strongcatholicfamilies.org. To begin the process in your parish or school, contact Mark Mann.